SECOND PRINTING!! 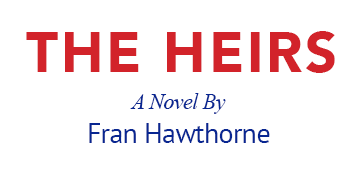 In less than two months, my debut novel THE HEIRS has sold out its first print run and is in its second printing (Stephen F. Austin State University Press). Thank you, readers!